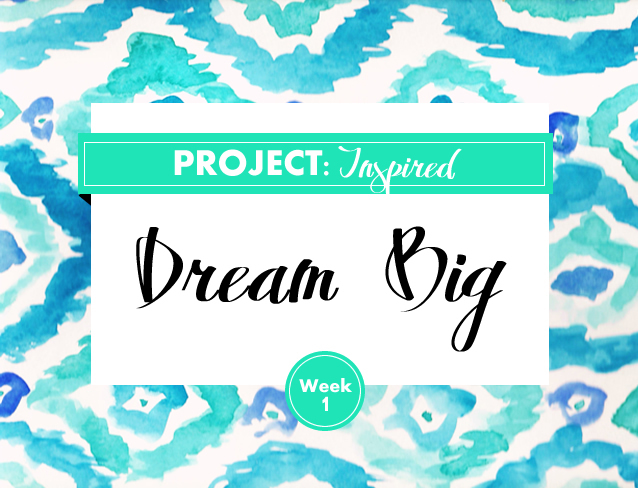 Welcome to Week 1 of the Project: Inspired campaign here on the blog! I'm thrilled to be launching the series, and hope you'll be encouraged, inspired and empowered to achieve your dreams, become your best self and enjoy life as it was meant to be lived. To learn more about what's on tap for the week, check out the video below!